“Research shows that although boys and girls have the same innate physical abilities and start out equally active, girls’ athletic skills start falling behind after the age of seven. This gap only increases with age. Only eight percent of girls are getting enough physical activity, compared to 14 percent of boys. 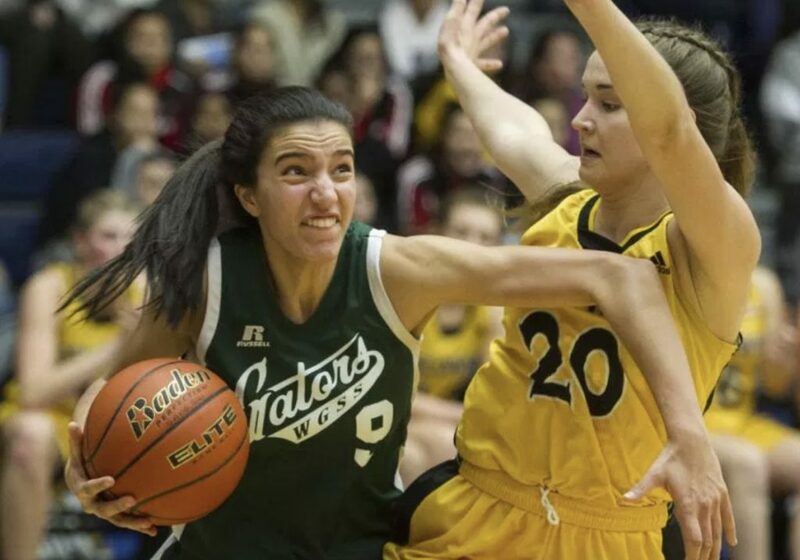 If girls haven’t participated in sports by the time they are 10 years old, there is only a 10-per-cent chance they will do so later in life. Moreover, by the time girls turn 13, they start dropping out of sports and other regular physical activities at twice the rate of boys. Besides building strength and endurance, physical activity improves thinking and learning, emotional regulation and self-control, stress management, self-esteem, self-worth, resilience, and the ability to cope with anxiety and depression. Kids who engage in regular physical activity are more socially connected, successful, and less likely to use drugs than their inactive peers. Girls who don’t participate in regular sports activities don’t get these benefits — which can limit their ability to reach their full potential. Lessons learned on the sports field — such as teamwork, goal-setting, time management — transfer well to the boardroom and other career pursuits. Women who stay involved in sports often thrive in all aspects of life. Ravi Kahlon, a two-time Olympian in field hockey, and was elected Delta North MLA in 2017. He is parliamentary secretary for sport and multiculturalism. 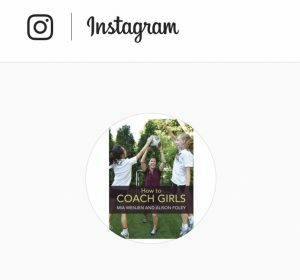 How to Coach Girls is available through Amazon, Barnes & Nobles, and Audrey Press. If anyone wishes to buy books for their town team or club team, Audrey Press offers volume discounts. Whether you are a parent or teacher coach, this book would be a welcome addition to your library as it has a wealth of information, wisdom, and experience that will enhance any coaching experience. 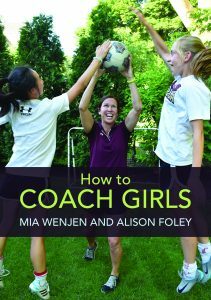 If you wish someone could sit down with you and share what really works, doesn’t work, and why in coaching girls, read this book for such advice. The authors state that 70% of all kids quit organized sports by the age of 13, with girls quitting at six times the rate of boys? This is certainly true in my experience. 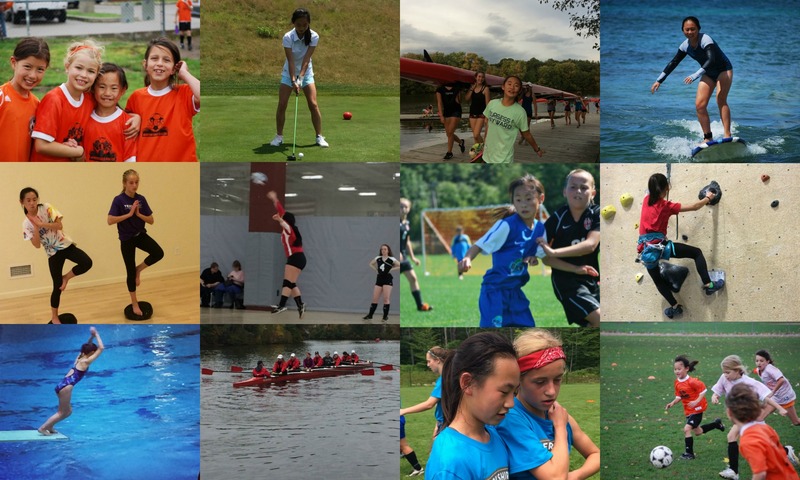 Team sports help children develop friendships, learn cooperation skills, have increased fitness, and understand expectations. It is wonderful when coaches offer their time to help students develop in these ways. Chapters include such topics as keeping it fun, promoting a growth mindset, and developing good people (not just good players). The focus is on the overall development of the person (girl) and not only athletic skill level. There are solutions to specific issues such as when coaching your own daughter and handling a losing streak. Body image is another important topic covered. There are specific “code of conduct” lists for players and parents. Having parents sign a contract is a proactive method of preventing specific issues that could arise. This book has it all! Previous PostPrevious Alison Foley Chosen as Top 50 Influencers by New England Soccer Journal!